Terms & Conditions: Qualifying purchases must be made in furniture or mattress product category. 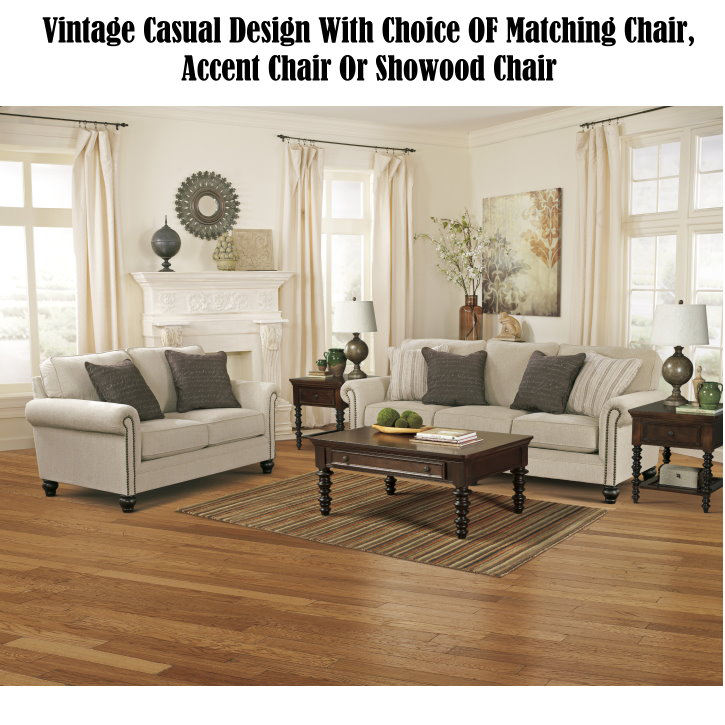 With qualifying purchase, customer will receive 30% off the 2nd item in the same category. 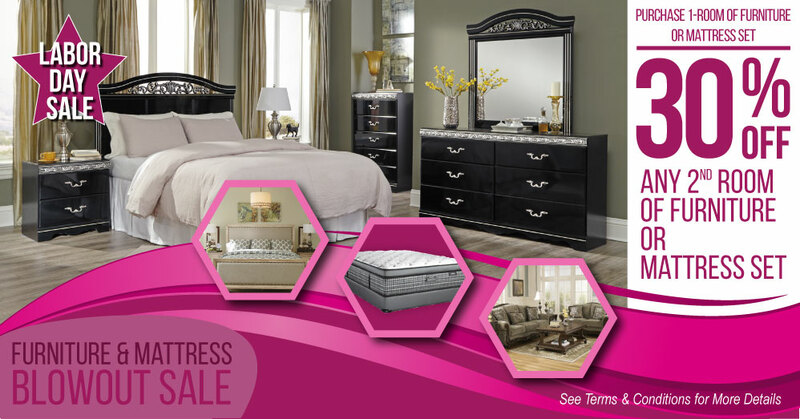 Discount applies to less expensive of the 2-rooms of furniture/mattresses. 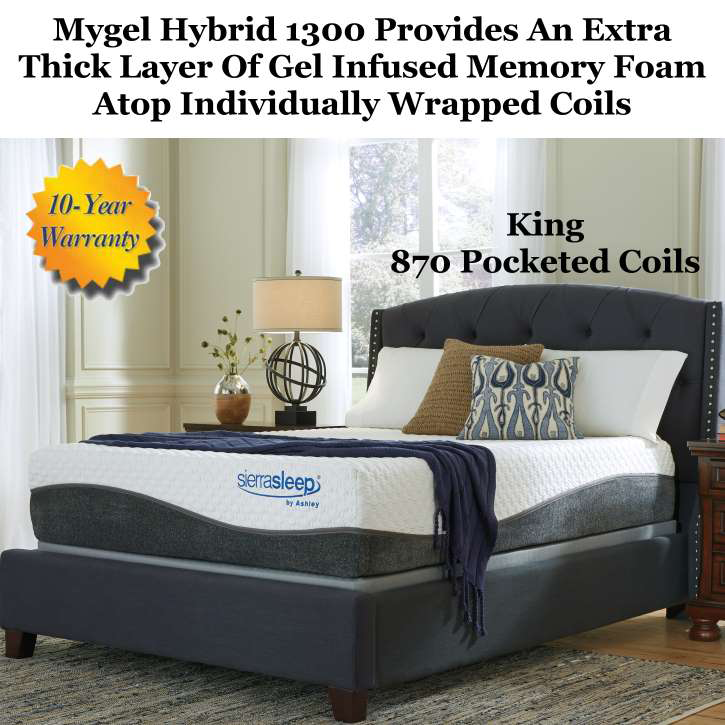 Multi-Room packages and multi mattress bundles are excluded from this promotion. If pricing shown, it is for the longest term allowed for financing. All applicants may not qualify for the terms or pricing listed for this campaign. Although every precaution is taken, errors in pricing and/or specs may occur. We reserve the right to correct any such errors at the time of purchase. These offers cannot be combined with any other offer. Items listed on the Garage Sales, Pre-Paid Purchases, Early Payment Incentives, “Hot Buys” and “Great Value” listed in the LutherSales.com website are not part of this promotion. Qualifying amount applies to merchandise only, not the value of applicable taxes or fees. No adjustments to previous purchases. Contact your account representative for more information. Offer valid Sept 3rd through Sept 7th, 2018 at midnight EST.